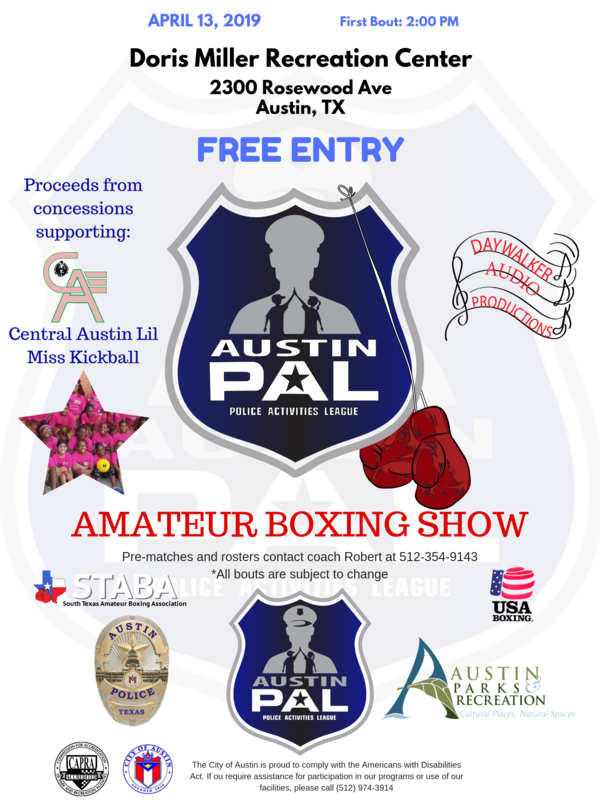 Come out this Saturday for the Austin PAL Boxing show!!! 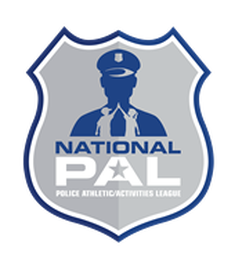 It's FREE entry, the concession stands will be run by Central Austin Kickball and they will keep all of the proceeds raised!!! We are pleased to help Central Austin Kickball reach their fundraising goal of $9,000 to take their girls to a kickball tournament in Brownsville!! Come out, watch some great amateur boxing, and purchase some food to help a local organization raise some funds! Doors open at 1pm, the first bout will start at 2pm! !